 Widemere Rubbish Removal & Disposal, Junk & Waste - Best Prices! Don’t settle for second best. Call Paul’s Rubbish Removal in Windemere today for a FREE rubbish removal quote! 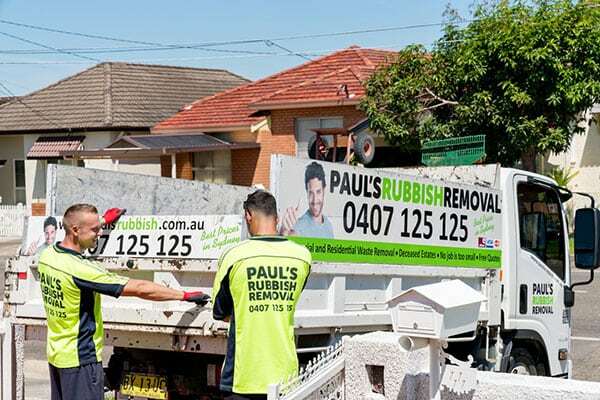 Paul’s Rubbish Removal offers reliable, same-day rubbish removal services to Widemere and all its surrounding suburbs. Receive cheap rubbish removal services that won’t put a dent into your bank account. We pride ourselves on our cheap prices while providing outstanding value and quality in all our rubbish removal services. Call Paul’s Rubbish for a FREE QUOTE today! Best Price Rubbish Removal in Widemere – BOOK NOW! Call us today for an obligation-free quote on your next rubbish removal pick-up in Widemere. Our number is 0407 125 125!